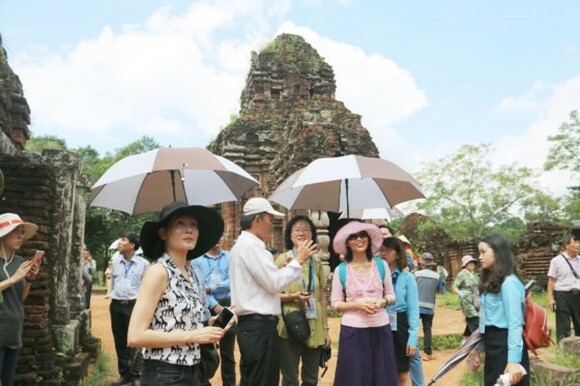 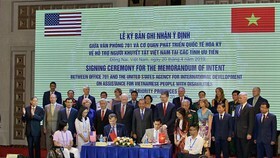 On the margin of the 2017 APEC Finance Ministers' Meeting, excellency of APEC ministers and heads of the international financial institutions delegations yesterday paid a visit to the My Son World Heritage Site and some tourism destinations in Hoi An city. 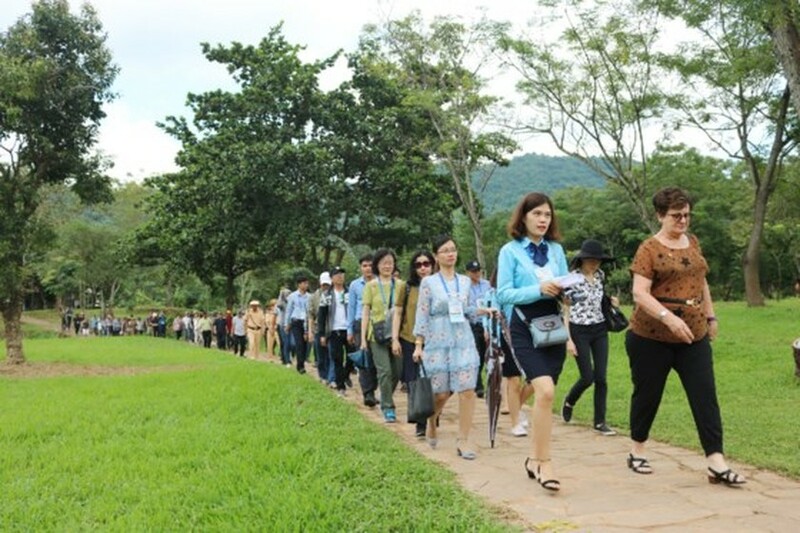 The tournament had attendances of Mrs Lin Pi Chu (Taiwan- China), Mrs Hisako Saka (International Monetary Fund), Mrs Jennifer Ann Morirel (APEC Secretariat), Mrs Neera Tantivora Wong (Thailand) and Mrs Loo Tze Lun (Singapore). 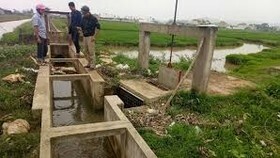 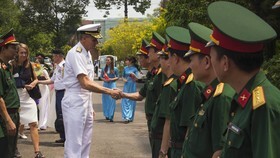 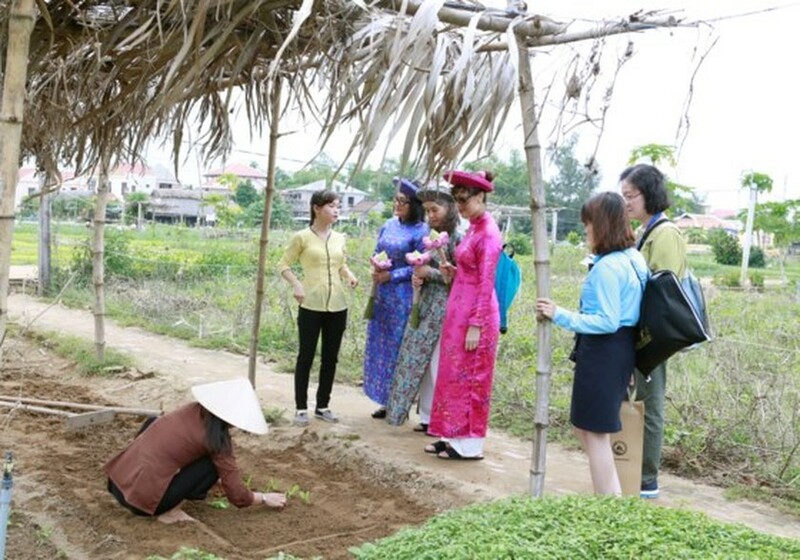 On the occasion, they had a chance to visit the Tra Que Vegetable Village, Hoi An Silk Village and the My Son UNESCO World Heritage Site. 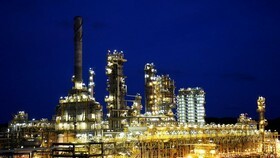 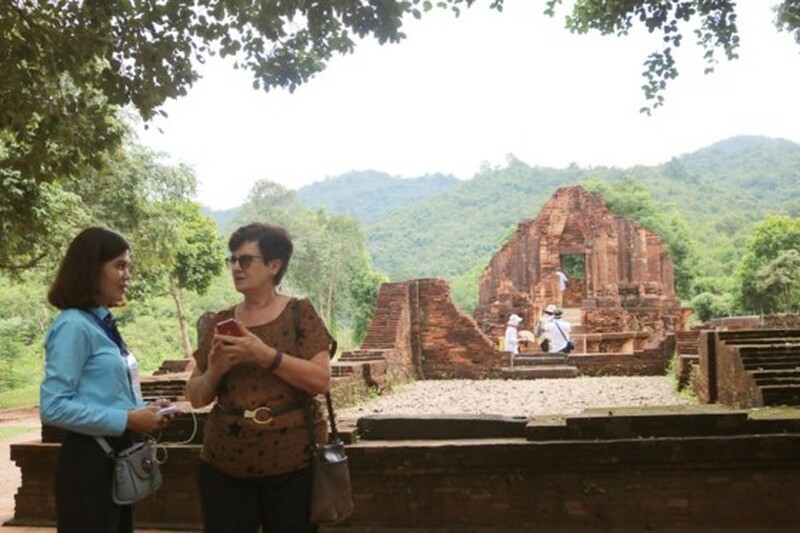 architectural and sculptural values; especially spiritual culture of the heritage site. 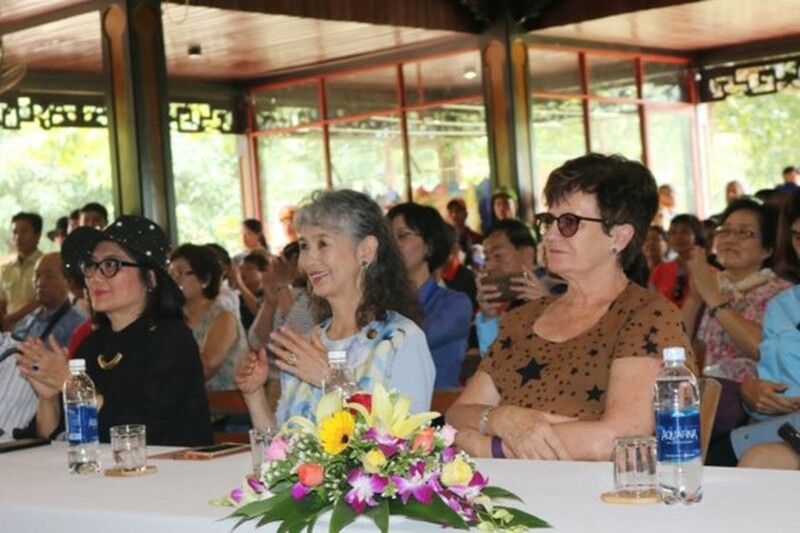 Most of the ladies expressed their satisfaction and amazement in the cultural as well as the architectural values of the place. 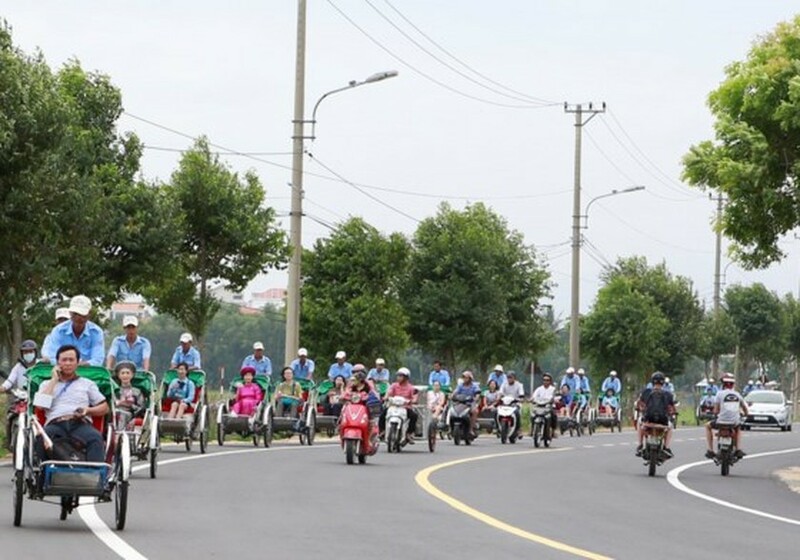 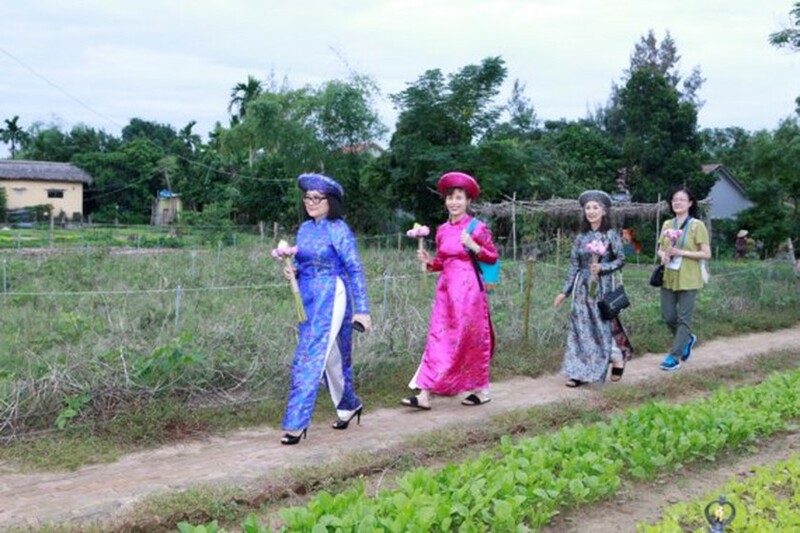 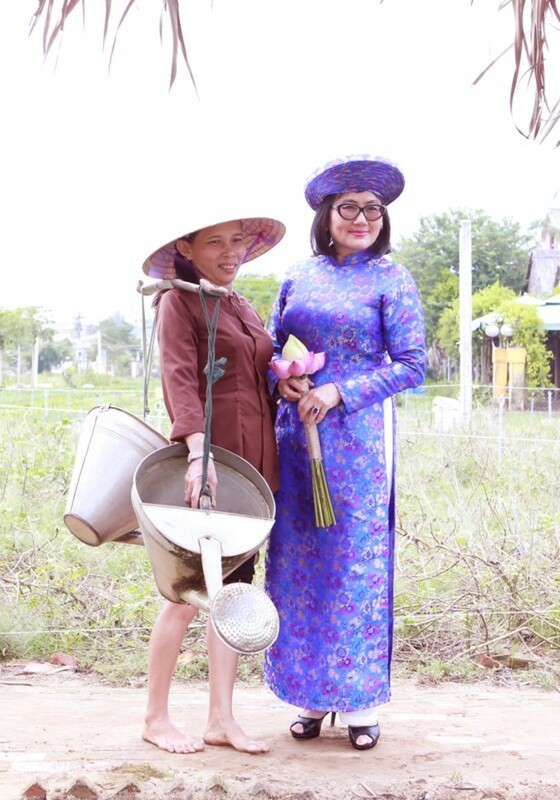 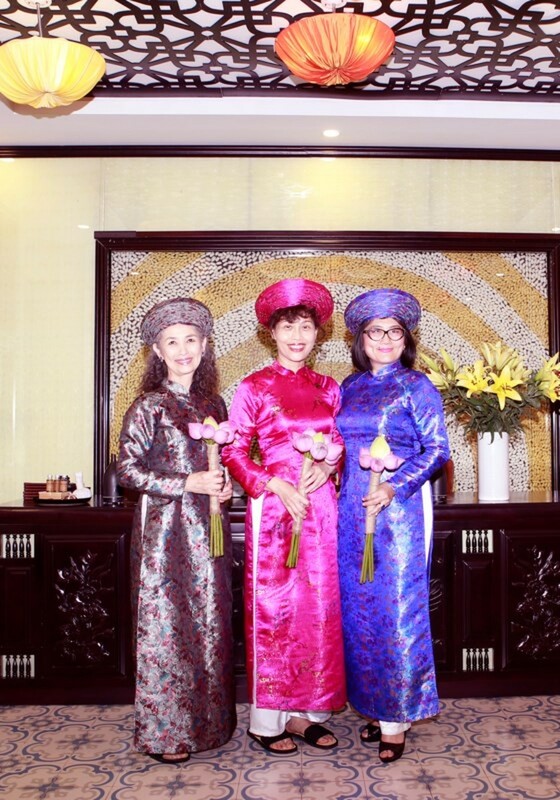 On the same day, the ladies also toured the Hoi An Silk Village to learn how to make products through silkworm processing; experienced wearing the silkworm Ao dai- Vietnamese traditional dress and a cyclo tour around the Tra Que vegetable village. 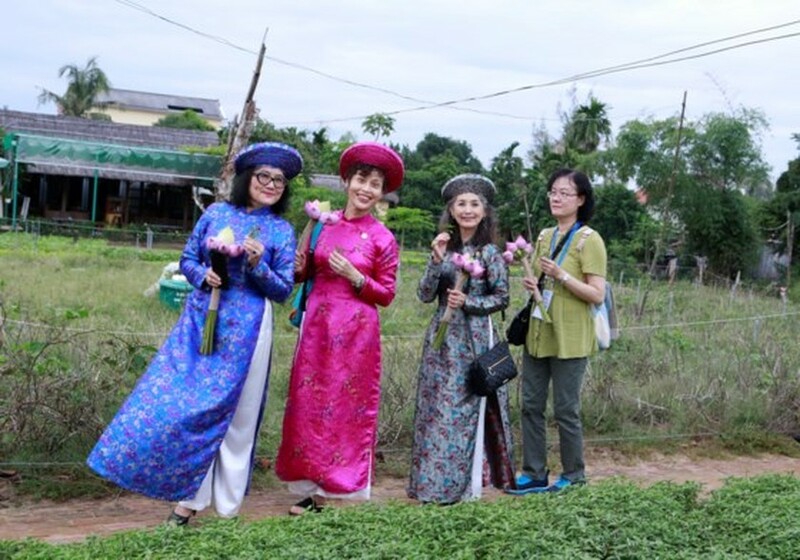 At the Tra Que vegetable village, they had a chance to enjoy the local traditional cuisines with many typical kinds of Tra Que vegetable. 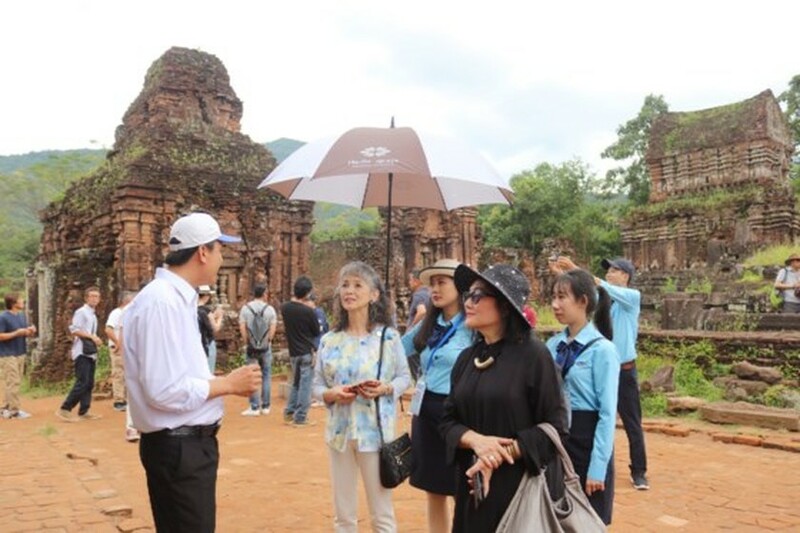 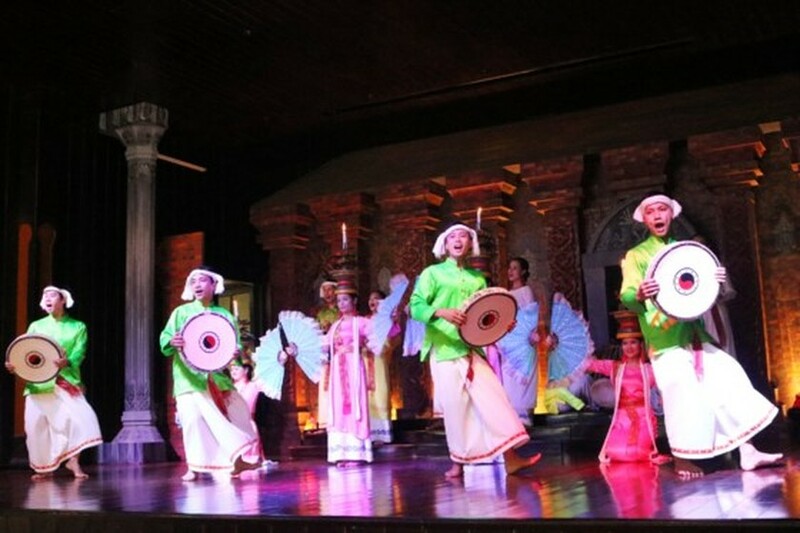 Mrs Hisako Saka expressed her pleasure with one-day tour adding that she desired to come back Hoi An city and the My Son Cultural Heritage again in the future.